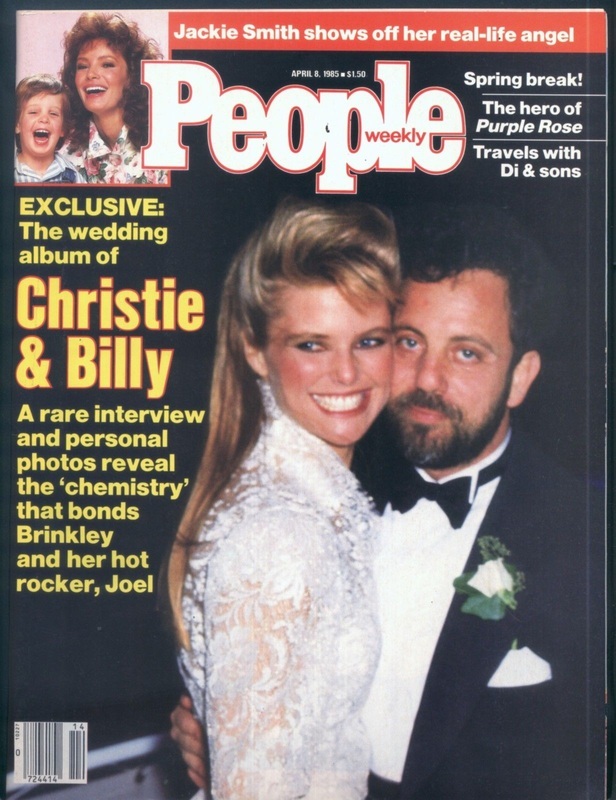 "Christie Lee," was inspired by Billy's girlfriend and future wife, Christie Brinkley. While the song is not literally about their relationship, it does capture the hypnotic effect she could have on men, or at least Billy. The song is a fictional account of a musician who falls head over heels for a woman who didn't need him as a man, all she really wanted was the horn. He ends up a wino and drinks alone, selling his saxophone and stumbling like a blind man. 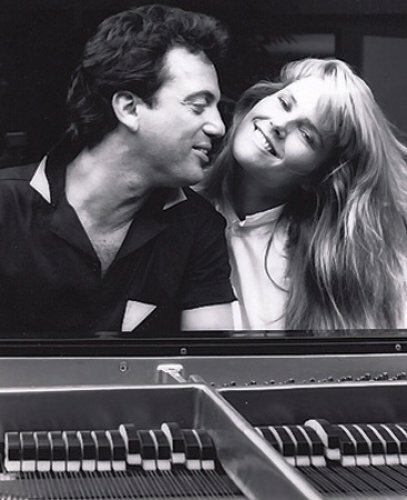 The song is a fun, rollicking piano-based rocker, in the style of Little Richard, Fats Domino, and Jerry Lee Lewis, continuing the retro theme of the album. Billy even sang Lewis' classic "Great Balls of Fire" at the Charlie Daniels Band's Volunteer Jam VII in 1981 (below). Coincidentally, Lewis once recorded a song called "The Ballad of Billy Joe." A demo version of "Christie Lee" was released on 1995's My Lives boxed set which is more raw, but in my opinion more enjoyable. I wonder why songs like this and "Easy Money" did not get released as singles and become hits while "Uptown Girl" and "The Longest Time" did. Billy discusses "Christie Lee" on SiriusXM. This is the more raucous demo version of "Christie Lee" (audio only). There used to be a good fan video on YouTube for this song with photos of Christie Brinkley but it's no longer up.